Monty’s Pays for Itself! GUARANTEED! We guarantee our products will pay for themselves this growing season! Apply a combination of at least three qualifying Monty’s products on your corn or soybeans… and see the difference! 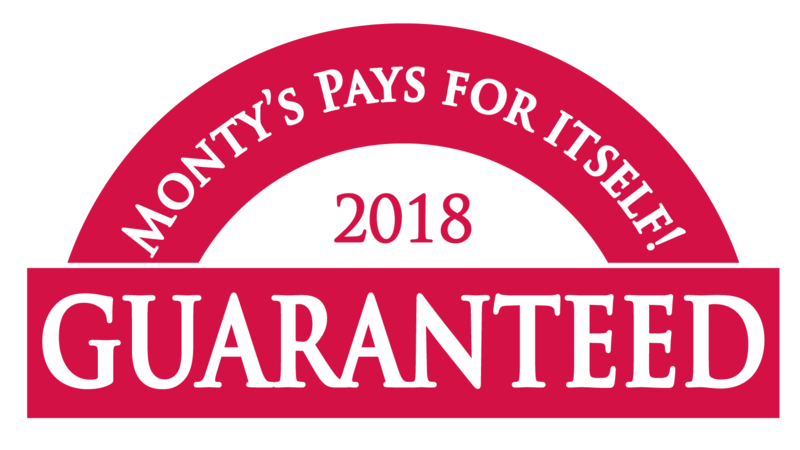 We guarantee Monty’s will pay for itself! Click here to see the program details. Click here to see the Southern States version.